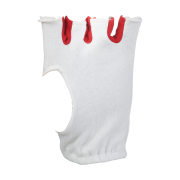 Introducing the brand new 2019 New Balance Wicket Keeping Equipment! 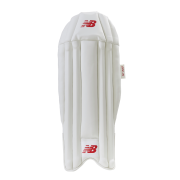 In a first for All Rounder Cricket, 2019 brings you wicket keeping equipment from crickets fastest growing brand New Balance. 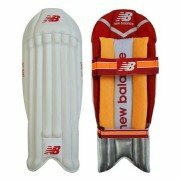 Boasting an array of superstars in their realm, including Joe Root, Ben Stokes and Steve Smith, New Balance is trusted by professionals as well as club ricketers all over the globe.